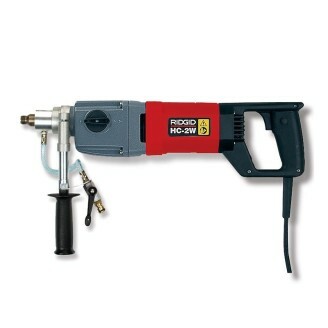 HC-2W Handheld Dry and Wet Drill. HC-2W-C 230 V Complete with Dust Extractor & Wrenches. HC-2 Stand + Anchoring Set for the HC-2W Handheld Dry and Wet Drill. 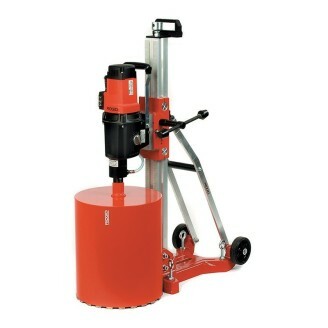 HC-2W 230 V + Stand + Anchoring Set. Stand for RB-3W Drilling System. RB-3W Dry and Wet Drilling Motor, 230 V, PRCD. RB-214/3, 230 V Motor + Stand + Anchoring Set + Wrenches. 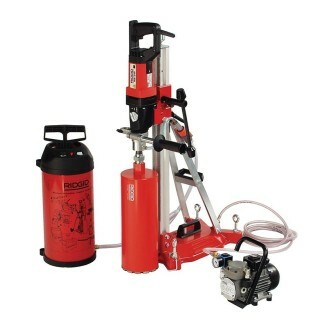 RB-214/3-C Drilling System 230 V Motor + Stand + Anchoring Set + Vacuum Pad, Pump & Air Hose + Wrenches.